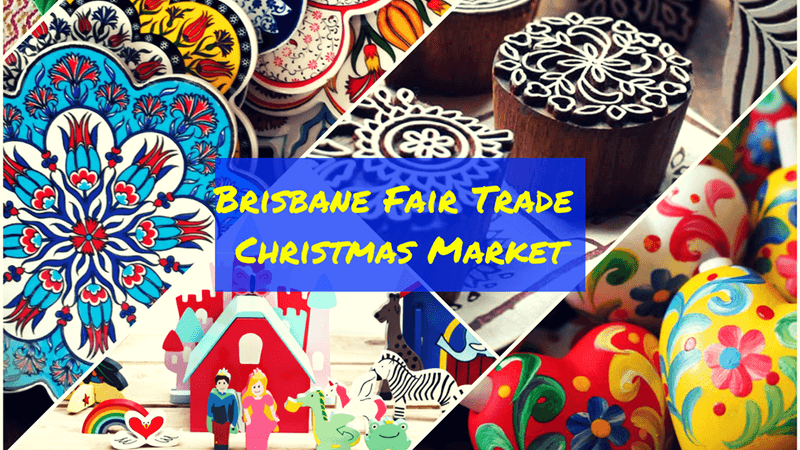 The vibrant Brisbane Fair Trade Christmas Market is on again for 2018! 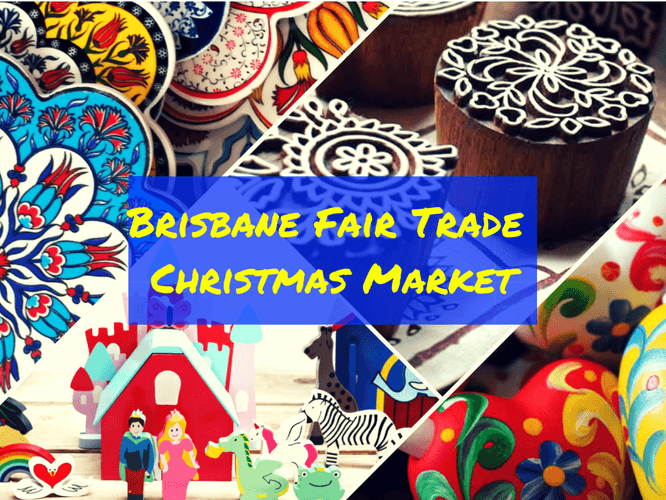 Word is spreading and anticipation is growing, as market-goers seeking ethically-created, handcrafted items from around the world await the increasingly popular Fair Trade market just in time for Christmas shopping. With handmade items from artisan communities in Africa, Asia, South America and beyond, this unique market is a yearly celebration of global community partnerships, ethical purchasing practices, and shared opportunities to support vulnerable people across the world. Customers can find a myriad of designs, styles, and tastes, in the form of gifts, homewares, fashion items and more. All stall holders are committed Fair Trade businesses and organisations from the local region, who work tirelessly to develop and build ethical retail and humanitarian partnerships, to bring their Australian customers a range of Fair Trade items including jewellery, fashion items, toys, educational resources, Christmas decorations, stationery, home décor, chocolate, coffee and more; each created under the ethical working conditions, wages and support systems vital to the Fair Trade philosophy. Entry and parking are free, refreshments are available for purchase on both days, free children's face painting on both mornings and the market is fully indoors, with disabled access and air conditioning. Enquiries can be directed to Siham Craftlink (sihamcraft@optusnet.com.au or 04 1362 7139), or to our Facebook event page.